"Despite our postmodern culture's comparative distrust in reason, it is still essential to present the gospel coherently, to understand the philosophies and worldviews of our day, and to give good answers to good questions. 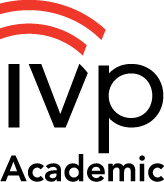 This wide-ranging volume will be an invaluable tool for anyone concerned with that challenge." "It is essential for the contemporary church to know that what it believes makes sense. At a time when we are increasingly bombarded by attempts to debunk the faith, Christians need a firm grasp on the coherence and credibility of their beliefs. This volume makes a massive contribution to this need and does so in a way that is readily accessible to any person who takes the trouble to think. As this is exactly what every Christian should do, it follows that this is a book for everyone, and not just the specialist." "The New Dictionary of Christian Apologetics provides a wealth of useful material for Christians wanting to share their faith more wisely and sensitively. It testifies to the power of Christianity to withstand the most rigorous scrutiny not only as a set of teachings but also as a way of life." "Apologists, both seasoned and new to the discipline of apologetics, should read and reread this book. 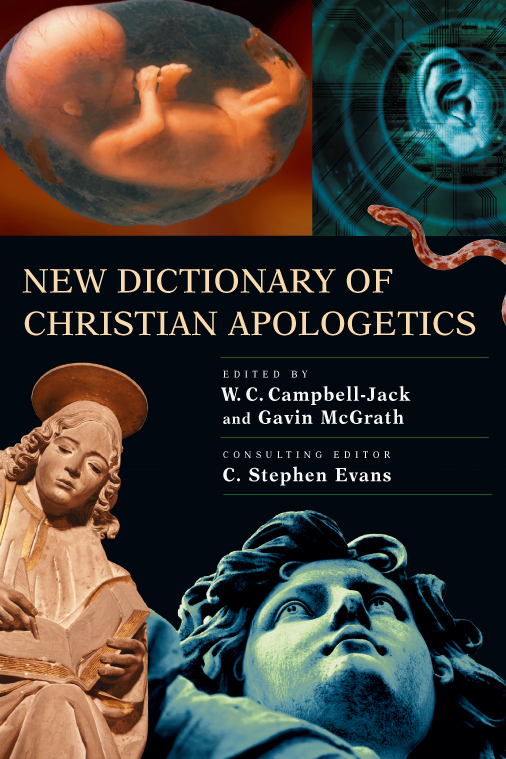 The range of issues and prominent figures in apologetics covered is impressive, and the treatment of these topics is far more in-depth and nuanced than one might expect from a dictionary of any kind." "In compiling the New Dictionary of Christian Apologetics, its editors have recognized the vast field of Christian apologetics and contributed an enormously helpful resource. This volume presents a detailed summary of the diverse and vibrant history of apologetics, its approaches and proponents, and includes a much-needed examination of apologetics in the non-Western context. I trust this fine work will find its way into many a pastor's and student's library." 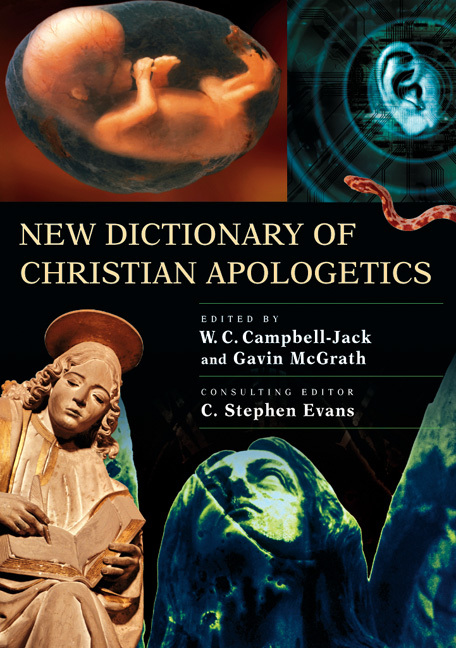 "The New Dictionary of Christian Apologetics is testimony to the growing importance and sophistication of apologetics. Its renaissance has captured the imagination of many Christians across denominational lines, for it forms a unique bond between the work of Christian scholars in the ivory tower with the interests and concerns of their brethren in the pulpits and in the pews. This dictionary is an important contribution to this apologetic enterprise." The choice of articles is on the whole excellent. This addition to the apologetics literature of evangelicalism is most welcome. . . .valuable reference work for anyone interested in Christian apologetics. . . The choice of articles is on the whole excellent.
. . . 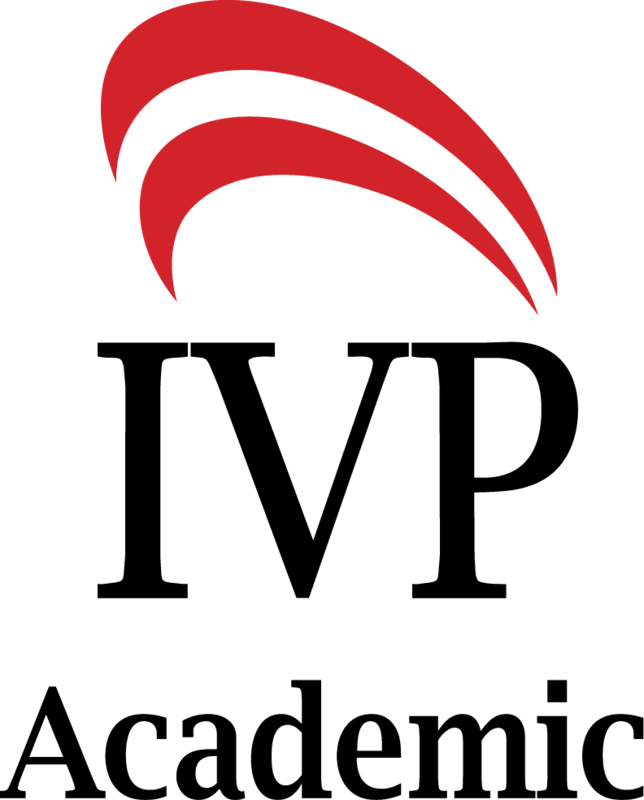 Valuable reference work for anyone interested in Christian apologetics [is] a rich resource for those who think about and engage in the defense of the Christian faith.
. . . The New Dictionary of Christian Apologetics is intended to equip ordinary believers to make sense of their faith and to provide substantial answers to the questions of their non-Christian neighbors. The introductory yet thorough nature of the articles found in the New Dictionary of Christian Apologetics will be appreciated by undergraduate or graduate students attending educational institutions whose programs include a strong Christian component. This is very much a book for the committed, and the committed of a particular tradition. There is, however, much that people from outside that tradition can learn from it. They will also value the way in which people who have often been suspicious of Christians outside their own group have so broadened their scope. [The book] will be a useful addition to theological library collections. George Woodman, Resource Team Librarian, Northern Ireland Assembly Library, Belfast, UK, Philosophy and Religion Vol. 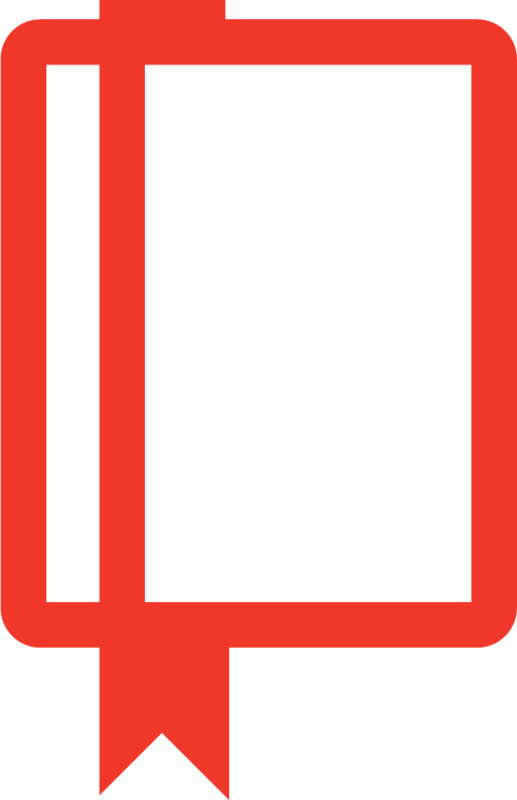 21/ 3, 2007. 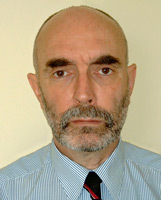 Gavin J. McGrath (PhD) is Associate Minister at St. Luke's Anglican Church, Wimbledon Park, London. He is the author of A Confident Life in an Age of Change (Inter-Varsity Press). W. C. Campbell-Jack (PhD, Edinburgh) is an ordained minister of the Church of Scotland. At present he is minister of Possilpark Parish Church, an urban priority area in the north of Glasgow. He has taught as visiting lecturer in several colleges.